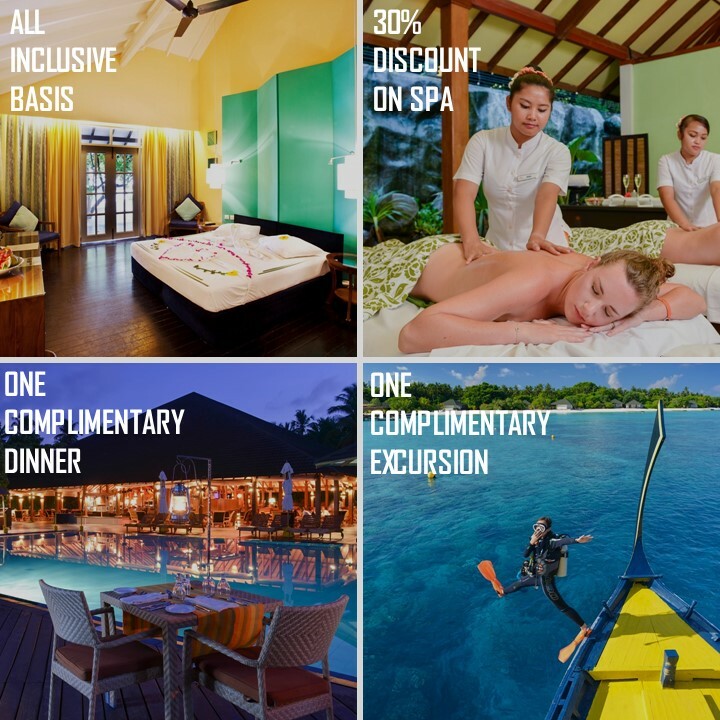 Adaaran ResortsSelect MeedhupparuLONG STAY OFFER! The longer you stay the more you enjoy! Stay for 7 nights to experience the best of Maldivian hospitality with Adaaran Select Meedhupparu.